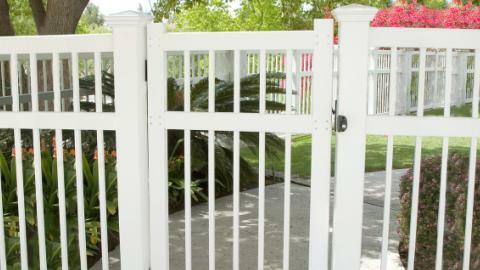 Cape Cod Fencing » Installation and repair of aluminum, wood, pvc, chain link and vinyl fencing and fences. 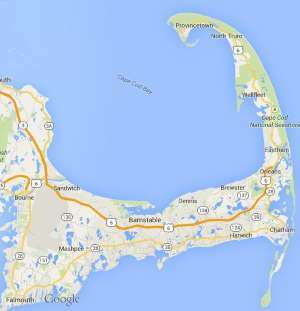 Free estimates from local Cape Cod fencing companies. Get quotes on your fencing project in Barnstable, Brewster, Bourne, Chatham, Dennis, Eastham, Falmouth, Harwich, Mashpee, Orleans, Provincetown, Sandwich, Truro, Wellfleet or Yarmouth, MA. Installation and repair of aluminum, wood, pvc, chain link and vinyl fencing and fences. Had to take down 5 10’ sections of wooden picket fence for septic repair. Fence needs to restored between 11/18-11/20/15.